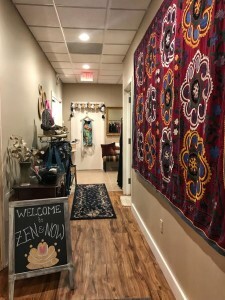 Now located in the same building as the studio at 8 Brookdale Road, Zen & Now Pre-Loved Clothing will allow students to donate quality items so that others can purchase them at affordable prices. All proceeds will benefit our nonprofit, making the center more sustainable and supporting our model as a truly donation-based space. Donations may be dropped off anytime during regular business hours. Thanks to those who have contributed items and please continue to bring in your donations of gently used women’s clothes, shoes and accessories. The store carries all types and styles of clothing—not just activewear. To ensure we have high-quality goods to offer, please donate items that are of the quality you would want to purchase. 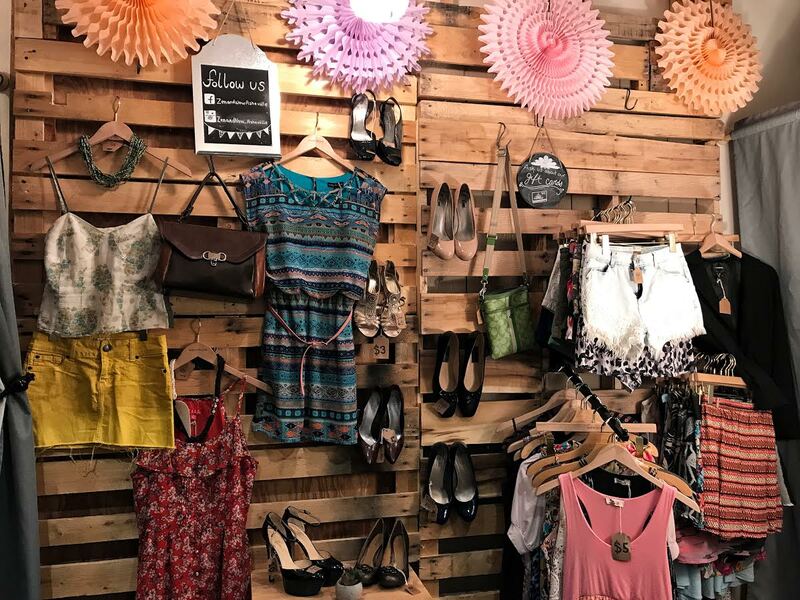 Our intention is to create a place where people can buy pre-loved goods at affordable prices, making quality items accessible to all while recycling clothing. Have a few hours a week to donate your time and retail expertise? We’d love to have you volunteer to be part of our team. 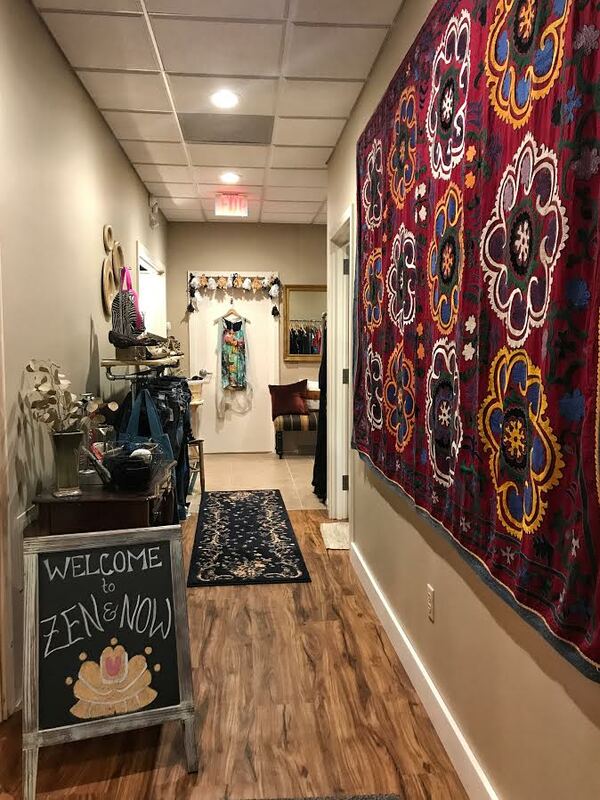 Email dana@ashevillecommunityyoga.com .